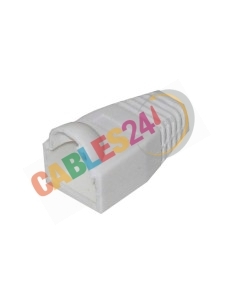 Shop Online Cables24 available for sale RJ45 Male Connectors. 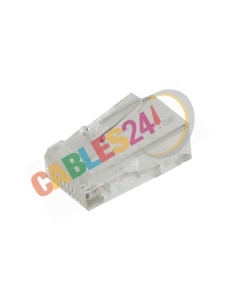 Shop Online Cables24 available for sale RJ45 Connectors Male to CAT5e, CAT6, CAT6A, CAT7. 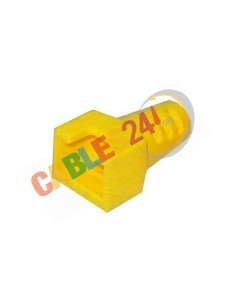 We have in stock all kinds of connectors and protectors of the highest quality. We are manufacturers siatuados in Madrid, we guarantee a fast shipment after having realized its purchase. 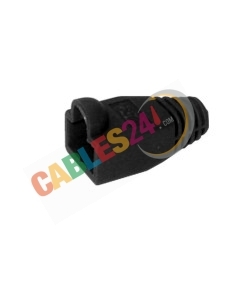 Connector There are 7 products. 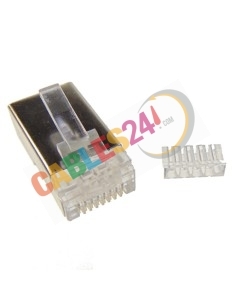 RJ45 Cat6 Connector with Guide. 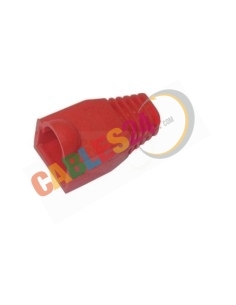 Pack 10 units CrimpThis cat6 connector features a loading guide to aid in proper pinout of the RJ45 connector. 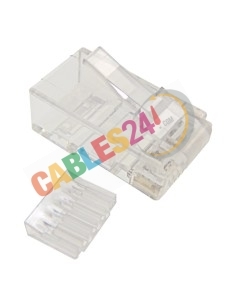 Feed each conductor through the guide and simply push the guide into the RJ45 connector and crimp.